Fits Ford Small Block 289-351 cid engine that is internally balanced and has a 10-12 inch bolt circle using a C4 automatic transmission. 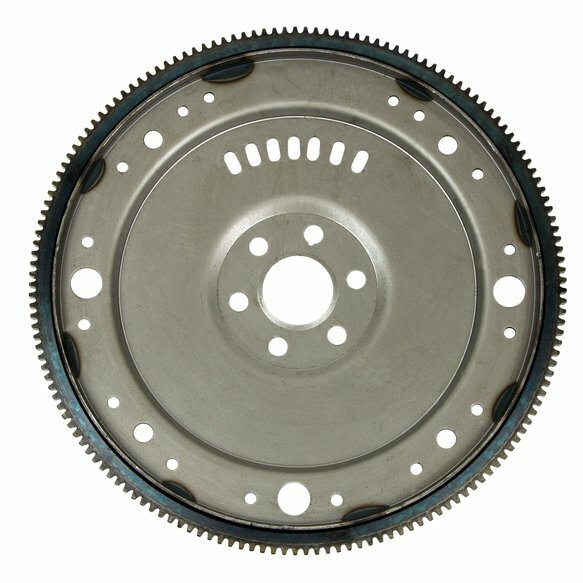 Ford Non-SFI Replacement Flexplate SFI spec 29.1 approved, NHRA and IHRA legal for all classes. SFI certification sticker included (recertification req. every 3 years). Ideal for street applications to extreme duty racing and high RPM (above 6,000) use. APPLICATION: Ford Small Block 289-351 with C4 Internally Balanced 10-12 B&M's new Radial Tension Technology puts a new spin on flexplate technology. As engine performance levels increase, stronger flexplates become necessary. Until this point, stronger flexplates meant thicker flexplates. This works, but it adds unwanted weight and prohibited the flexplates from working as it was designed. 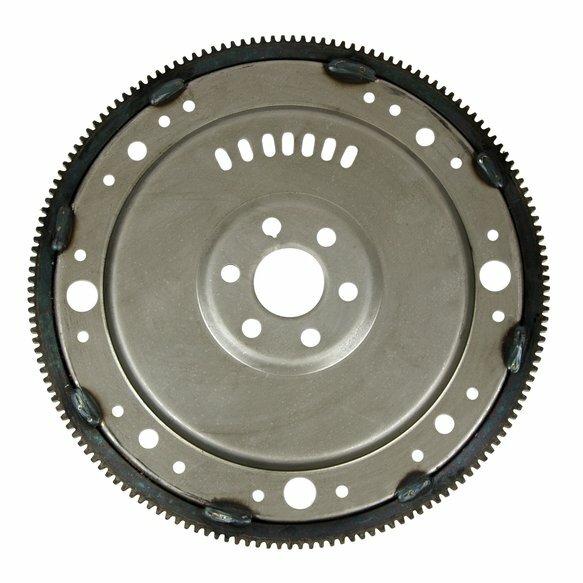 Flexplates are designed to provide a protection against convertertransmission run-out or OEM misalignment, which will cause transmission andor converter failure. A rigid flexplate gives no protection. The ultimate design for a flexplate is extreme strength, flexibility and minimal weight. B&M's new RTT performance flexplate accomplishes this goal. B&M's design allows for the removal of unnecessary material from non-critical stress areas. Less material means less weight - giving you the benefits of a lightweight, flexible design with thicker material for maximum strength!